I talk about Zumba a lot on this blog, mostly because it is a key component in the Trifecta of Things That Keep Me Sane (in addition to coffee and writing). 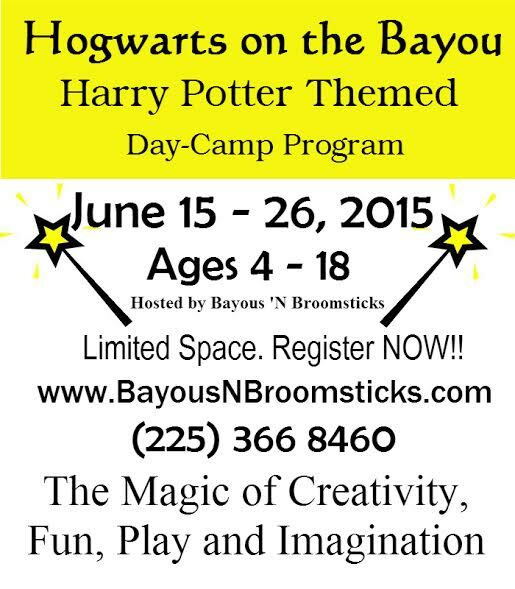 So, when my instructor told me that she is running a two-week, Harry Potter-themed day camp program in Baton Rouge this summer called Hogwarts On The Bayou, I was intrigued. Meet Erin. She teaches my Zumba class. You can — and should! — visit their website for complete information. Until visiting the site, I’d never realized that I might be “befuddled by all of the muggles around me.” Maybe my real issue isn’t that I’m overwhelmed by motherhood … maybe these people in my house are actually muggles. Our goal is to create a unique experience to enhance imagination, creativity, teamwork, and life skills while building both a love of literature and promoting Louisiana’s traditions and history. Basically: the magic of fun, play and imagination! 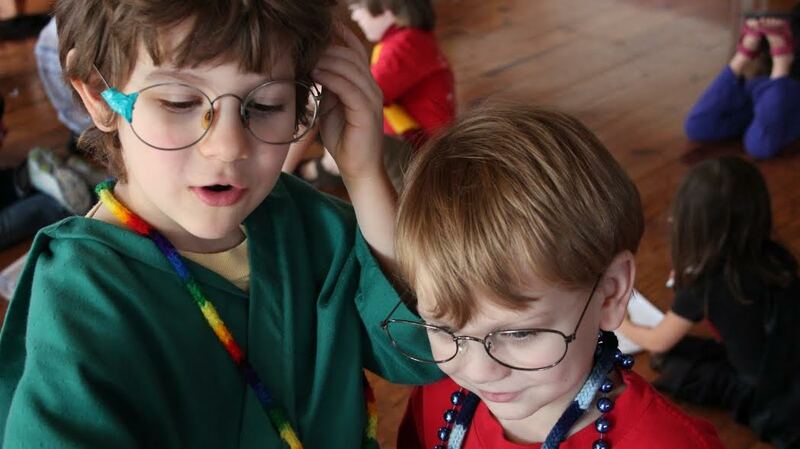 Students will be sorted into 4 uniquely Louisiana Hogwarts’ houses, play quidditch, mix potions, and learn dueling. Activities, classes, daily challenges and quests plus house time all give you the feel of being in the wonderful world created by J. K Rowling. Monday through Friday 9 am to 3 pm. Location: St. Luke’s United Methodist Church, 3791 Aletha Dr, Baton Rouge, LA 70814. Limited space, so register now! If you’re an adult who loves Harry Potter and are sad you can’t attend the camp (don’t worry, we won’t tell), you can still be involved! 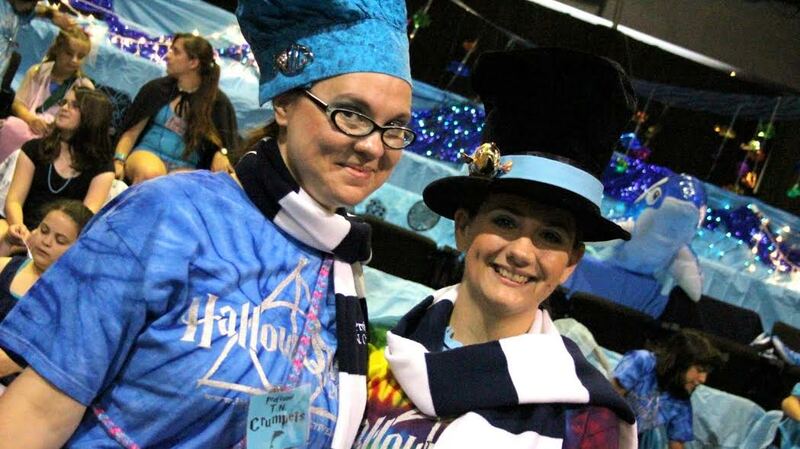 Hogwarts On The Bayou needs lots and lots of volunteers so DON’T DELAY! 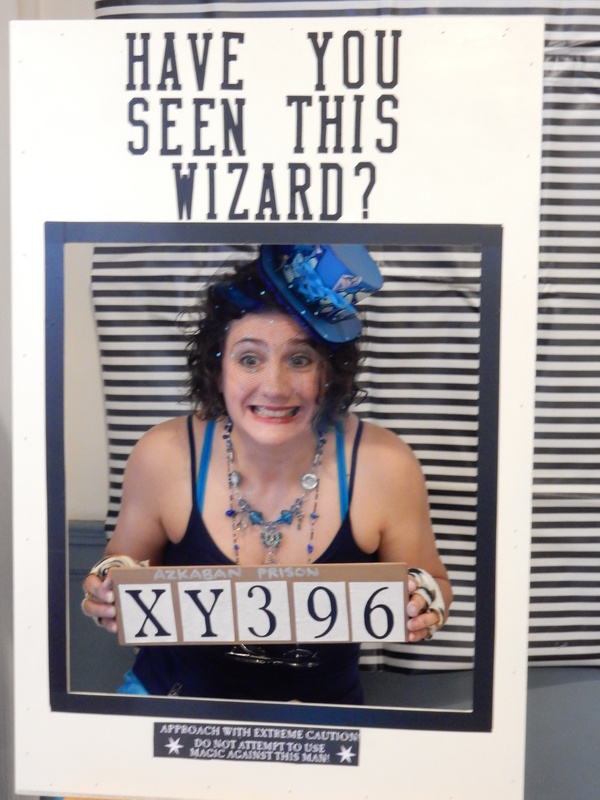 Get your broomstick and fly on over to the website for more information!